Today is Kate day at the gym! Please join us in welcoming Kate “Killer” Rawlings to our gym. 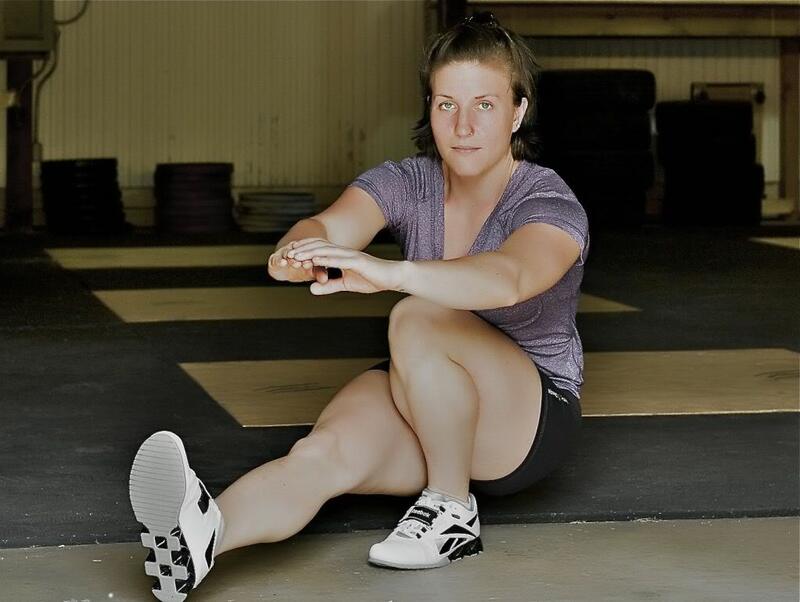 All the way from her CrossFit Affiliate gym Coca CrossFit in North Ridgeville, Ohio, Kate is one of the best female CrossFit Athlete’s in the World. This is an exceptional opportunity for CrossFit Amundson Athletes to receive unique coaching tips and mental toughness advice from an expert in the field of physical fitness. Welcome to CrossFit Amundson and Santa Cruz, Kate! There is no open gym tomorrow due to the Mark Divine Unbeatable Mind and Warrior Yoga Seminar. If you are interested in meeting Mark but did not enroll in this Seminar, please visit the gym after 4:00 PM to not interrupt the event. Mark is an amazing warrior and leader and we encourage you to drop by the gym at the end of the day and introduce yourself. A Visit To CrossFit Amundson – Read This!